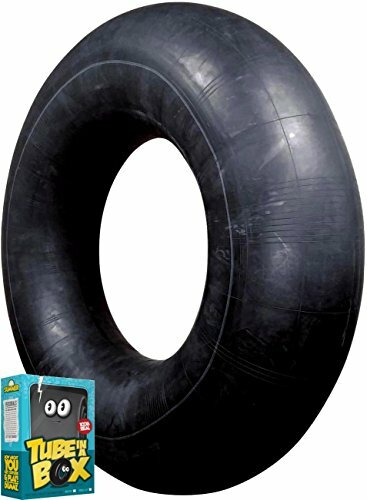 This is the original good old fashioned rubber inner tube that is durable and can be used for both swim and snow. Tube In a Box is the first inner tube to re-engineer a commercial grade inner tube with a short, rubber capped valve stem because safety matters. These are 100% rubber inner tubes which do not contain any latex and therefore will not cause any skin allergic reactions. You can be confident that you are playing with a safe rubber inner that will last. If you have any questions about this product by Tube In A Box, contact us by completing and submitting the form below. If you are looking for a specif part number, please include it with your message.